Starting from September 1st, 2015, Google will disable Flash’s ability to auto-play in its Chrome browser. What will change for advertisers? Google is going to disable Flash’s ability to auto-play in Chrome, the change will be introduced starting from September 1, 2015. Since this date, non-important Flash files will need explicit user’active to play in the browser. The decision will have a significant impact on many Flash ads that will be blocked. As anticipated back in June Google will change the way to display the Flash material is shown on websites. 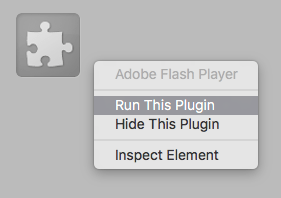 Internet users have to right-click over the security-challenged plugin and select “Run this” in order to execute the Flash ads unfreezing them. All the Flash files will remain suspended in a grey box, a security measure that will protect user from resource-consuming content and malicious exploits. 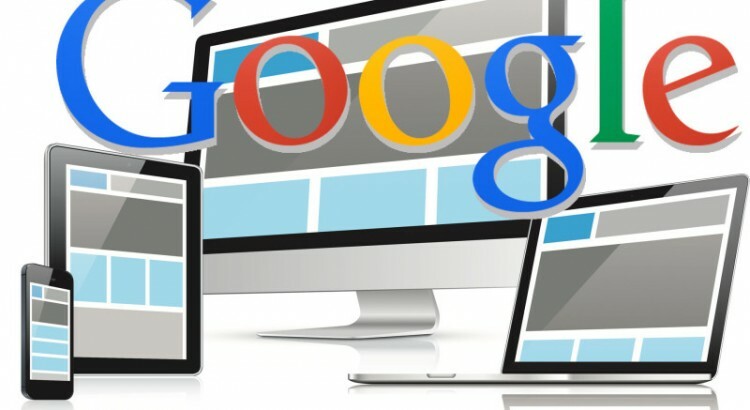 In order to ensure the ordinary execution of the essential files like embedded video Player, Google will discriminate “essential” files from “non-essential” web Flash content like advertising files. The new Chrome feature will definitively stop invasive and annoying ads running in the page content. Experts speculate that Google has decided to freeze flash files by default to improve the performance of its browser, a factor considered critical for the battery life of tablets and laptop running the Flash plugin. “Video and interactive media bring consumers rich, engaging experiences on the web–but they can also impact browser speed and battery life. A few months ago, Chrome introduced a setting designed to increase page-load speed and reduce power consumption by pausing certain plugin content, including many Flash ads. As soon as September, this setting will be turned on by default so Chrome users can enjoy faster performance and view more content before charging their batteries,” reported an AdWords blog post in June. As confirmed by Google, advertisers who want to avoid their ads freeze should convert their Flash content to HTML5. This means that advertisers that aren’t on the Google’s ad network will be locked out of Chrome if they will not convert their adv files to HTML5. “In June, we announced (https://goo.gl/TF7dmD) that Chrome will begin pausing many Flash ads by default to improve performance for users. This change is scheduled to start rolling out on September 1, 2015. Most Flash ads uploaded to AdWords are automatically converted to HTML5. To ensure your ads continue to show on the Google Display Network, please follow these steps before September 1:” states Google. The move will prevent the diffusion of malware via malicious Flash files, let’s thing to the recent spike in malvertising campaigns discovered by security experts which affected million people.